There are no forms to fill in. We do all the work. All you need to do is answer a few questions. Our Will Writers provide home visits in the daytime, evening and at weekends – whatever’s most convenient for you. You don’t need to take any time off work. Our professional Will Writers make it all easy and free from stress. You don’t have to fill out any complicated forms. Your friendly local-based Will Writer will simply ask you all the questions needed to have your Will drafted. This usually takes no longer than 45 to 60 minutes, in the comfort of your own home, at a time to suit you. The process of making a Will is made as simple and easy as possible, without any unnecessary legal jargon, and our Will Writers’ prices are amongst the most competitive on the market, considerably cheaper than solicitors’ fees. All our Wills are individually drafted by legal executives. We do not use fill-in-the-blanks templates. Your Will expresses your own wishes and our professionals can advise you on ways to reduce the burden of inheritance tax. A will stands as the legal, written record of your wishes after your death. It is a legally binding document explaining how you wish to be buried, and how you would like to distribute your Estate. 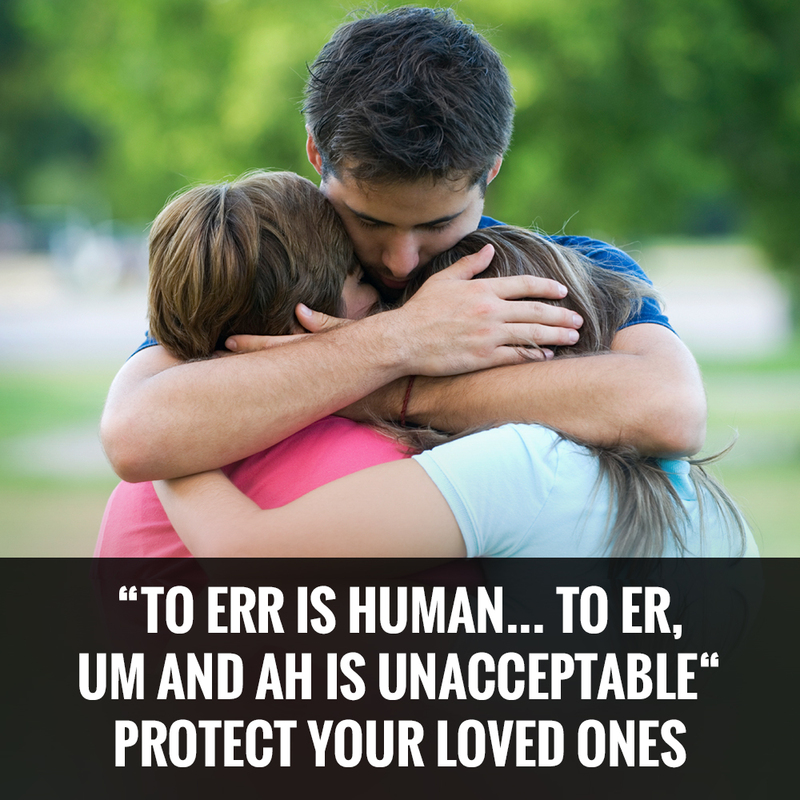 It’s gives you complete peace of mind knowing that your loved ones are taken care of, as you want. 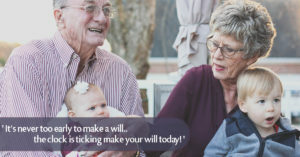 Without a will, your estate is divided according to the rules of intestacy, and your wishes may not be carried out by the person who inherits – especially if you have step-children, who get nothing if you die without a will, and have no say in your burial or your estate under the law of intestacy. These days, it’s not unusual for families to fall out over a dead relative’s estate, and permanent damage is done to previously stable families by greedy relatives. At the Abbey Broadway we understand the significance of a written Will and what it means to your life. We offer you the very best will writing service in the UK to ensure you avoid any future family disputes and to make certain that your assets are distributed according to your wishes. Your Will is important and must be drawn up by expert Will Writers – at Abbey Broadway we leave no stone unturned to offer you professional will writing services in Tameside, protecting your assets and ensuring your loved ones are cared for as you intend. We offer professional will writing services and experienced will writing advice, tailored to your own individual circumstances and needs. The Will Writers Network represents only professional Will Writers who are members of recognised Will Writing Institutes in the UK, and who are signed up to the Will Writers Network Code of Professional Conduct. 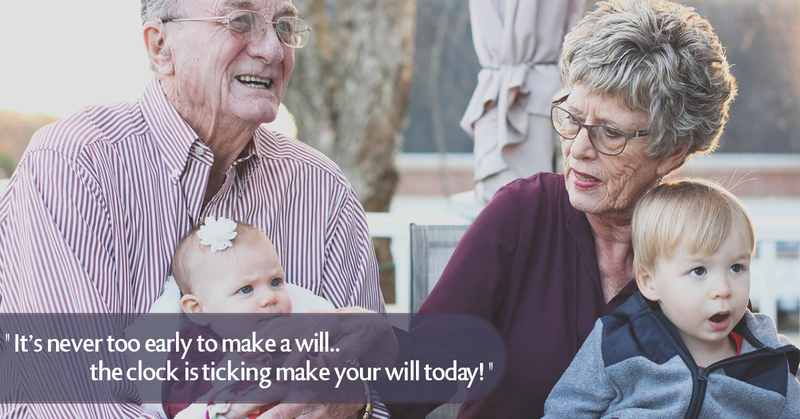 To discuss how to put together your own Will in more detail, informally and without obligation, call us today on 0800 368 7430 or use our simple online form by clicking here. So if you’re looking for help writing your will, let our local will writers visit you where ever you are in the Tameside and you’ll soon have the peace of mind your love ones will be taken care of after your passing. Call us now and let us help you.